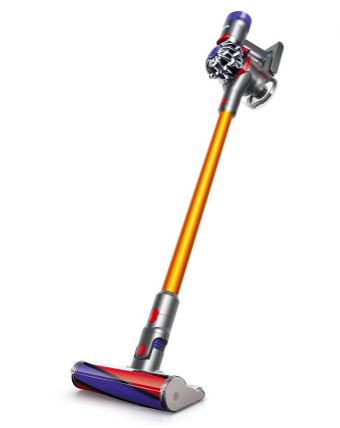 Dyson Manufactures are based on British technology and provide upto 40 minutes of power suction. Purpose: Mainly used to clean pet hairs, floors, carpets and home-cleaning. 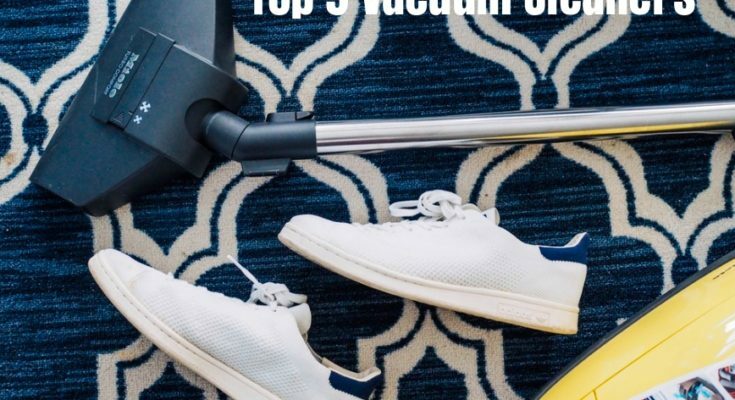 The head bristles help in cleaning the most difficult parts of the carpet and floor. Maintanence: This product assures easy maintanence. 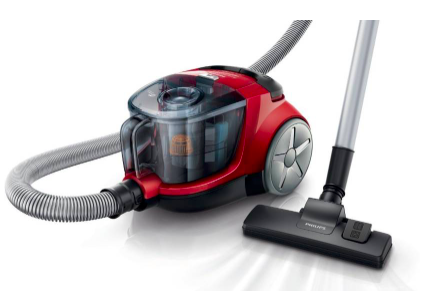 Considering its simple and compact style and design, it is easier to handle and maintain the cleaner. Additionally, the company also provides free installation services and set-up help. Purpose: The product can be used for cleaning wet and dry waste. It has a 17 litre capacity and operates at 220-240 voltage. The cleaner is designed in such a way that it can reach and clean even the tightest or smallest places despite its size. Maintanence: Maintanence is comparatively easier. It has a detachable suction hose. 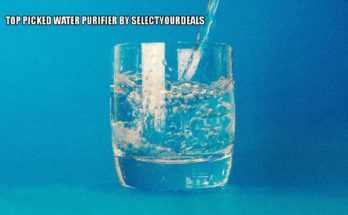 The product also comes with two suction tubes, an additional cartridge filter. It is easy to set-up and install as well. Price: The price range of this product is from Rs. 5000 to 9000. It differs in online ecommerce sites and in offline stores. 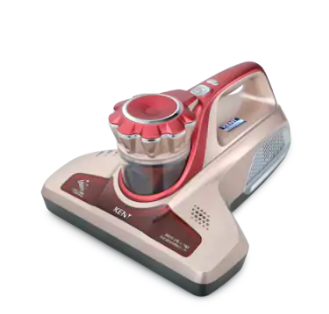 This brand has a long history for being one of the top vacuum cleaners in India. This is used specifically for dry cleaning. Purpose: It can be used for dry cleaning and for household chores. It also has a foot operated power so it is very easy to switch it on or turn it off. It operates on a voltage of 230 volts and has a suction power of 1200 watts. Maintanence: Easy maintanence. It can also be stored easily. 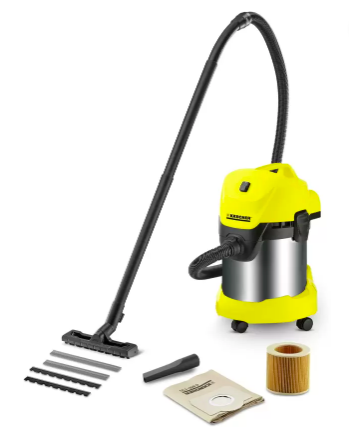 The product comes with an additional flexible hose pipe, 2 extension tubes, 1 floor and carpet brush, 4 paper bags and 1 nozzle. Price: It ranges from Rs. 4000 to Rs. 8000. Better discounts are available online. 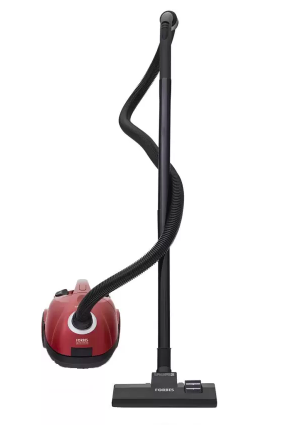 The unique feature of this vacuum cleaner is that it does not need bags to store the waste. it has a reusable bin that can also be cleaned easily. Purpose: It can be used for all sorts of cleaning and it is not restricted to only floor or carpets. It has a capacity of 1.5 Litres. Maintanence: Maintanence is easy and the reusable bin can also be cleaned easily. It has a 2 year warranty. Price: It ranges from Rs. 10000 to 15000. 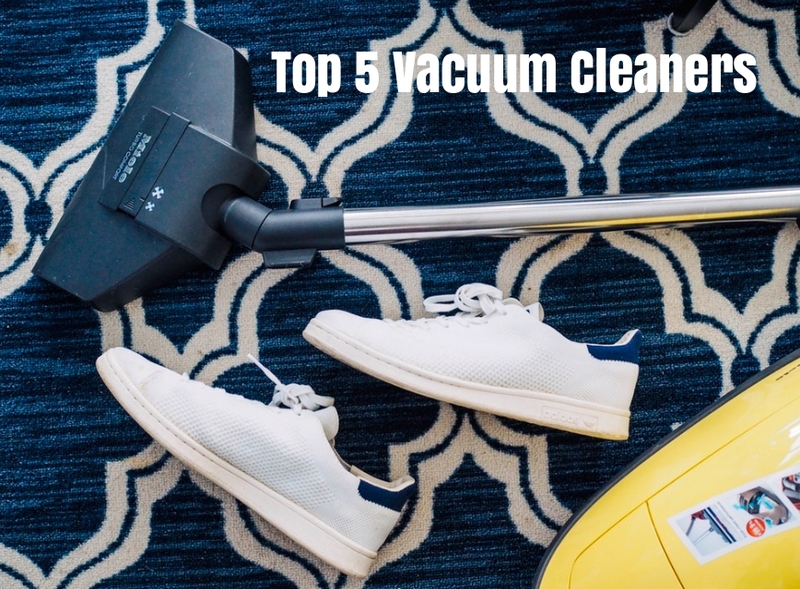 This vacuum cleaner is one of the most compact ones in the market. It is also very light and easy to hold. It is highly customisable while using. Purpose: Since it is customisable, it can be used for all sorts of cleaning. It is specifically used for cleaning beds and sofas. It has a detachable waste vessel and therefore is reusable. It has a high suction power and the UV light disinfection feature helps to sanitize bed and sofas. Maintanence: Maintanence is very easy and the waste can be disposed easily from the vessel. The vessel is also easy to clean. There are no specific additions that come with the product. Price: Price ranges from Rs.4000 to Rs.6000 and can be bought at a discounted rate online. Meghna Gopal is an undergraduate student pursuing her degree in Bachelor of Business Administration (Honors) from CHRIST (Deemed to be University), Bangalore. Meghna has a passion for writing, reading and loves to express her views about topics and issues. She is the President of the Debating Society of her college and is also the Chief Content Associate of her college magazine. 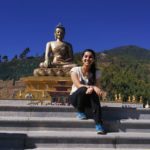 She has worked with several different companies as a content writer. “Do what you love, Love what you do!” is the quote that she strongly abides by. Selectyourdeals is the leading consumer technology website which helps people to understand the technology in the better way.